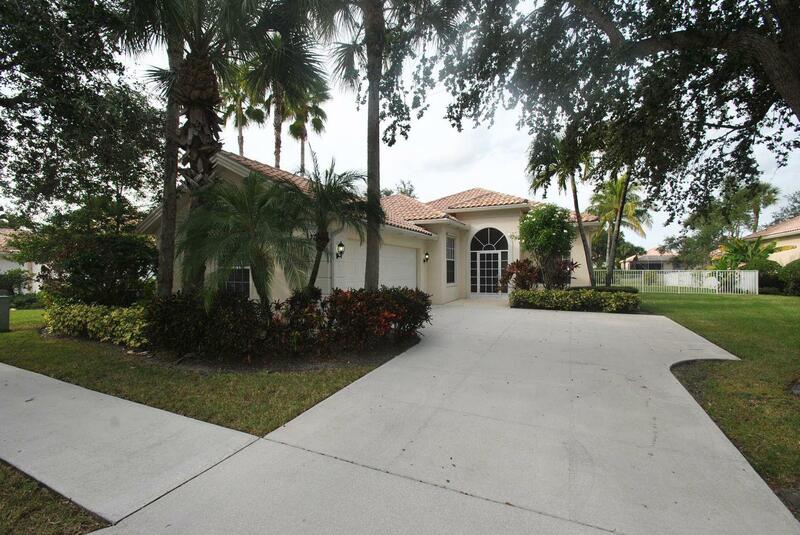 Can you picture yourself in this home? 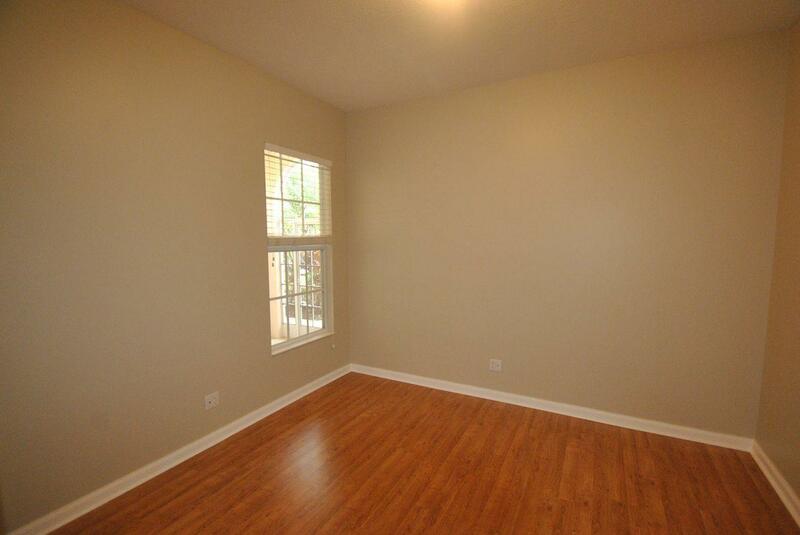 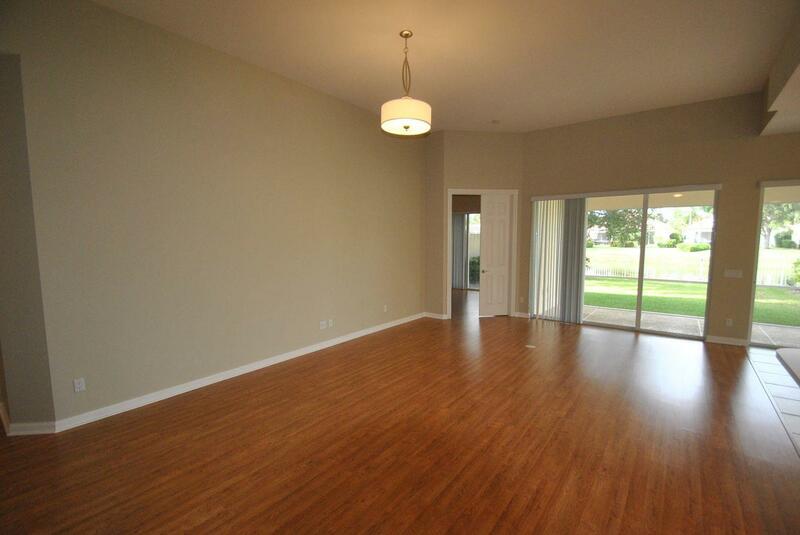 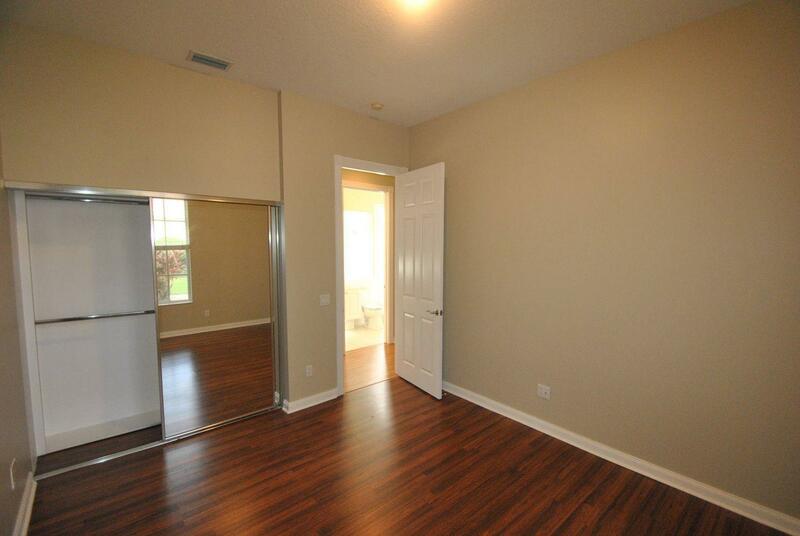 Sleek tile and are wood floors are found throughout. 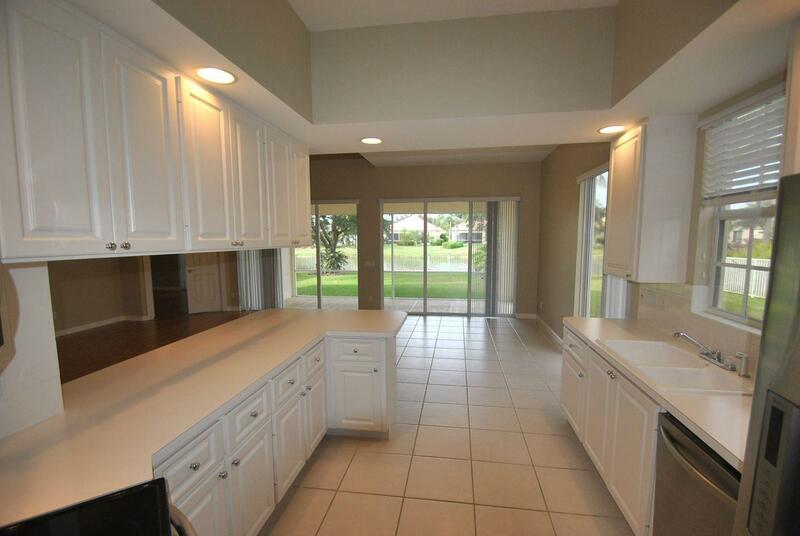 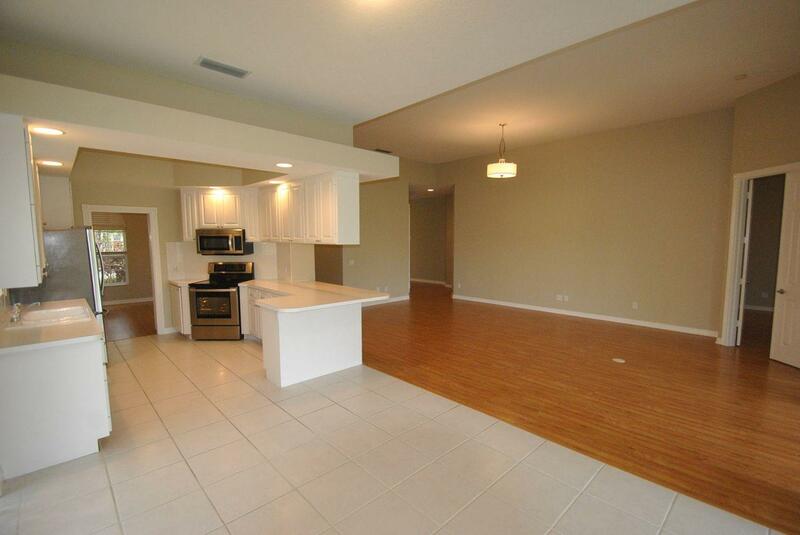 The kitchen features smooth counters, stainless steel appliances and modern, white cabinets. 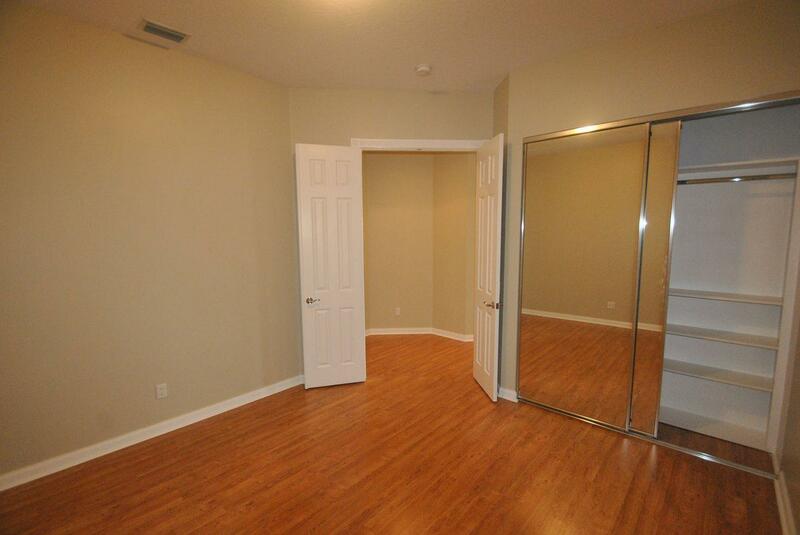 You'll love spending time in the bedrooms with nice windows, base molding and plenty of space to relax. 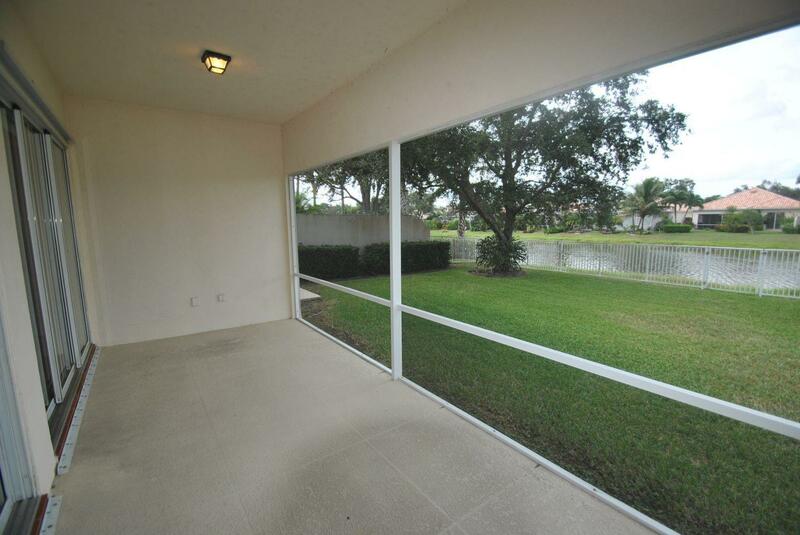 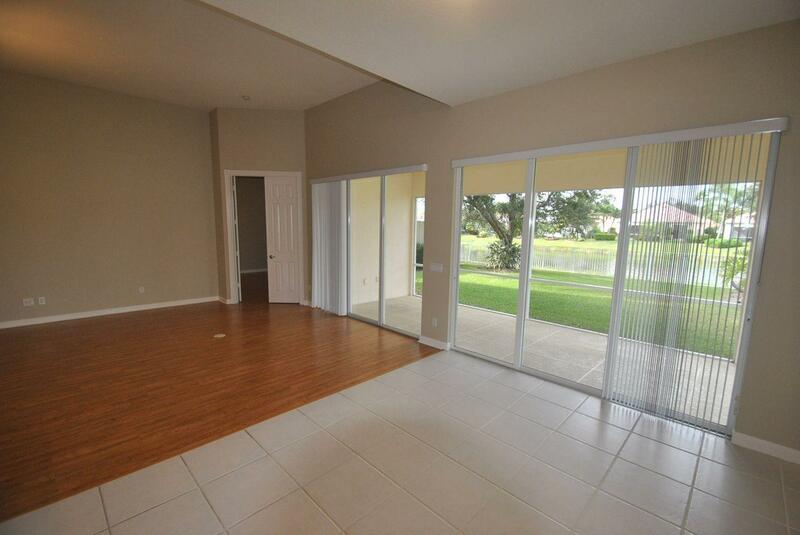 The fenced backyard has a lovely screened patio, great for entertaining friends and family. 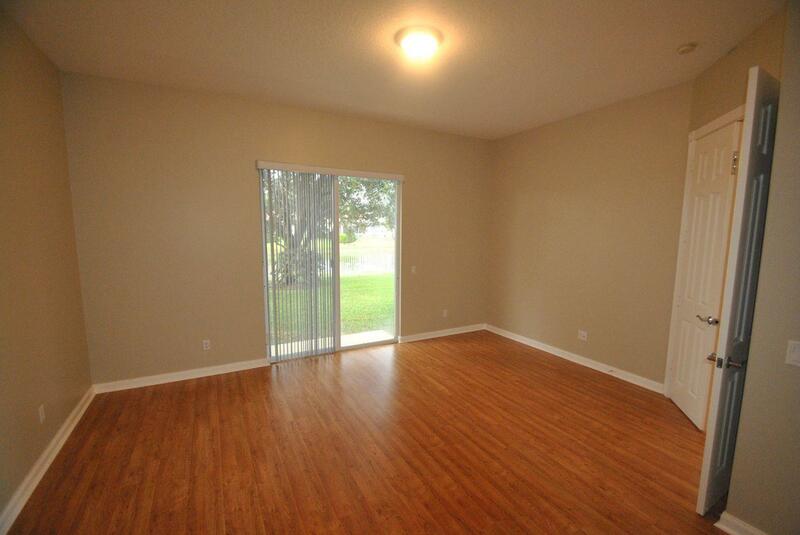 Don't wait, apply online today!